The malfunction aboard the Regina Seaways produced smoke, which triggered the ship's fire extinguishing system in the engine room. 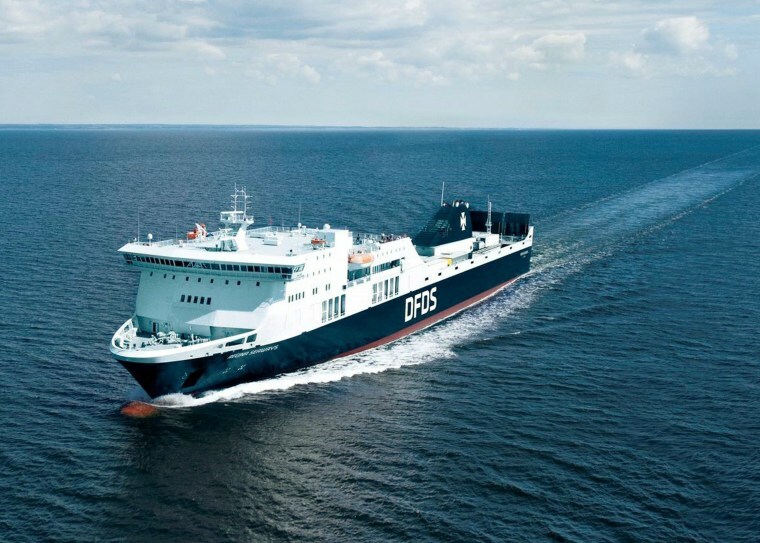 COPENHAGEN, Denmark — A ferry with 294 passengers on board was stranded in the Baltic Sea on Tuesday after an engine breakdown on Tuesday, Danish operator DFDS said. No injuries were reported. The malfunction aboard the Regina Seaways produced smoke, which triggered the ship's fire extinguishing system in the engine room, DFDS said in a statement. The passengers were assembled at muster stations in preparation for a possible evacuation, but it wasn't necessary because the "situation is under control," the statement said. The extent of the damage wasn't yet fully known, and it wasn't immediately clear whether the ship could continue on its own or if it would need tugboat assistance, the company said. The ferry, which also had cars and trucks on board, was traveling between the ports of Kiel, Germany, and Klaipeda, Lithuania. The vessel was in international waters off Kaliningrad, Russia's Baltic Sea exclave between Poland and Lithuania. Russian state news agency Tass quoted Andrei Permyakov, head of the sea rescue coordination center in Kaliningrad, saying that rescuers from Lithuania, Russia and Poland responded. Lithuania's navy said one of its helicopters and three navy vessels were sent to the site in case an evacuation was necessary. The Regina Seaways was built in 2010 and can carry up to 500 passengers. This story has been corrected to show that Kiel is in Germany, not Lithuania.